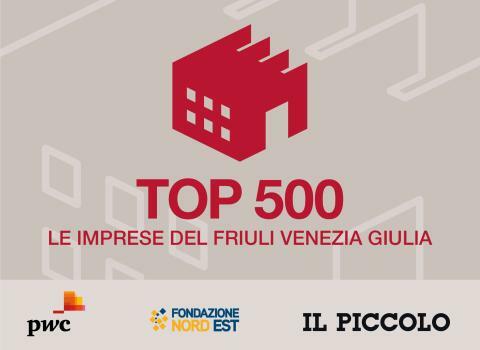 The annual Top 500 conference was held yesterday, 23rd January in Udine, with the results of the top 500 companies in terms of turnover in Friuli Venezia Giulia, analysed by sector by PwC and the North East Foundation. 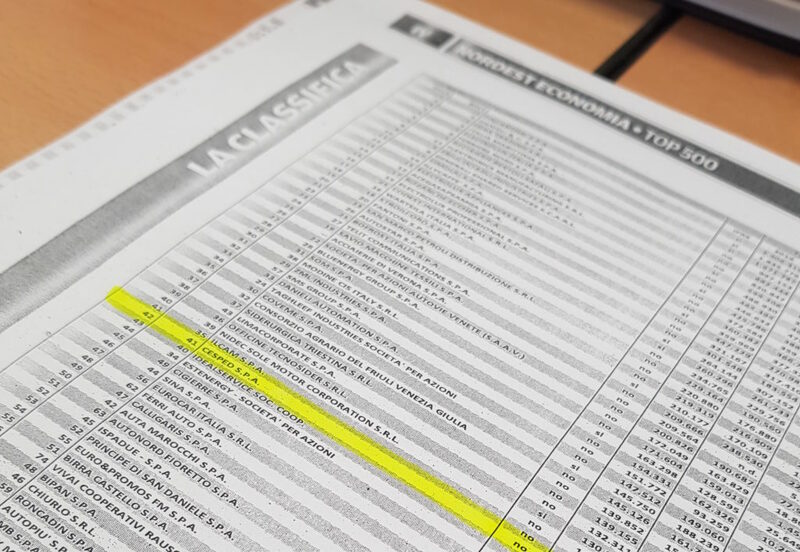 The analysis of the trend of the turnover of the companies of our Region confirms on average a growth of 7,5% and an international development on foreign markets that sees the export turn into internationalization, in a region that, even if small, has 104,000 companies and that this year ranks as the most performing in the North-East. 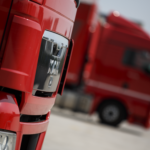 A favourable context for Cesped, which for 35 years has been dedicated to the growth and expansion of companies in its territory and beyond, both nationally and internationally, with the offer of a complete and personalized package of transport, logistics and consulting.